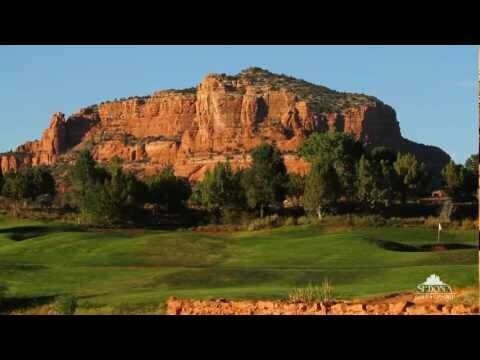 Sedona's Original Championship Golf Course, designed by Robert Trent Jones, Sr. & Jr. surrounded by the splendor of the Red Rocks, featuring tree-lined doglegs with strategically-placed fairway bunkers in the landing areas, and slightly elevated greens surrounded by large, swirling bunkers. Located in Arizona's high desert under the towering southwestern rim of the vast Colorado Plateau, the city of Sedona is blessed with four mild seasons marked by abundant sunshine and clean air. The Grand Canyon, Sedona's famed red rocks, Flagstaff's forested mountains, Lake Powell's blue waters and Monument Valley's sandstone spires are some of the natural wonders that await you in Northern Arizona. Enigmatic landscapes that captivate the imagination and capture the soul are found throughout this singular landscape. Here, the mile-deep Grand Canyon slashes its colorful course across 277 miles, the cobalt-blue waters of Lake Powell mark a stunning contrast against the sandstone shoreline, and the flourishing forests of the San Francisco Peaks seem to reach to the sky. In addition to beautiful scenery, Northern Arizona also offers the excitement of traveling the "Mother Road", Route 66, the opportunity to explore Native American cultures, interesting local artwork and delicious regional cuisine. 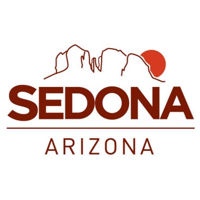 TripAdvisor.com provides a destination guide for Sedona complete with reviews, things to do and deals on restaurants, flights, and lodging. Looking for hotel rooms in and around Sedona? Looking to travel to Sedona? 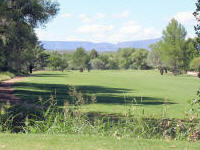 Looking to travel and golf in Sedona? 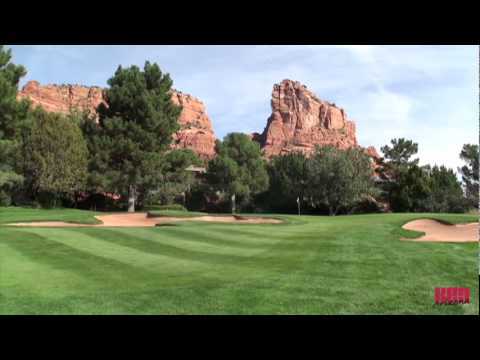 The Premier of Sedona, Arizona Golf Courses Oakcreek Country Club Designed by Robert Trent Jones Sr. and Robert Trent Jones Jr. 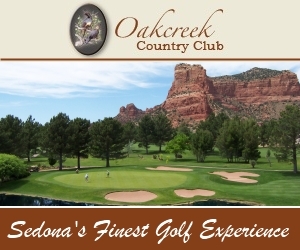 The Oakcreek Country Club is Sedona's first Golf Course; an 18-hole championship golf course nestled in the majestic Sedona red rocks with views beyond compare. Truly a masterpiece. 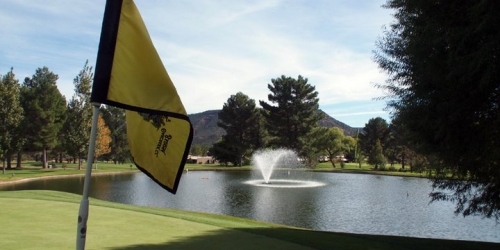 Experience Arizona's true golfing treasures. Been to Sedona? Write a review to help future golfers plan their golf trip.